Mizuno has unveiled a stylish new collection of golf apparel for Spring Summer 2018 with a focus on advanced climate protection. 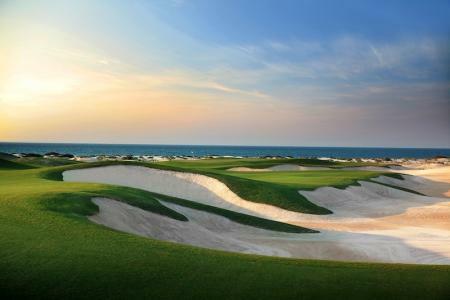 Founded in Osaka, Japan, in 1906, Mizuno has long held an enviable reputation not only for its golf clubs and forged irons, but also for some of golf’s most technologically advanced performance apparel. Building on the AW17 collection, which showcased sophisticated fabrics and styling from Mizuno’s Japanese collection for the first time, the new Spring Summer 2018 Golf Collection is a micro collection drawn from within the full Japanese range, with protection the core theme, but not at the expense of style. In Japan, golf apparel must be able to deal with Asia's extreme summer climate, and a desire to do this better than ever has inspired Mizuno's latest fabric innovations, headlined by Solar Cut and Heat Protection Print (HPP). Both are engineered to protect from infrared rays, with Solar Cut also targeting the potentially harmful effects of UV rays. "Mizuno is an engineering company at heart,” says Kei Kato, Mizuno Apparel Development, “so we go to the extremes when it comes to new fabrics and techniques to allow golfers to play for longer. We are increasingly concerned about the impact of extended playing time in summer conditions - hence the direction of this new collection." Mizuno’s SS18 collection features three Solar Cut polos, a Stretch polo and a Melange Polo. The Solar Cut HPP and Print Polos boast a super-soft, smooth-to-the-touch feel while also providing the ultimate protection from intense sunlight. Mizuno's Solar Cut fabric suppresses both infrared and UV rays, acting to keep the golfer cool and safeguarding against sunburn. There’s an additional Heat Protection Print (HPP) on the shoulders and chest to further divert infrared rays from the most exposed or vulnerable parts of the body. The Solar Cut HPP Polo features a two-button placket and ribbed collar, while the Solar Cut Print Polo has a longer four-button placket and a dress collar. The Solar Cut Polo is a textured, cotton-effect shirt with a two-button placket and a two-tone dress-style collar. Again, Mizuno's Solar Cut fabric acts to suppress both infrared and UV rays, providing a cooling effect as well as protection from sunburn. Completing the polo collection for SS18 are the Stretch Polo and Melange Polo, the former a classic smooth-feel shirt with contrast piping, tailored from Mizuno's Quick Dry Plus fabric that helps diffuse moisture for added comfort in sticky conditions. 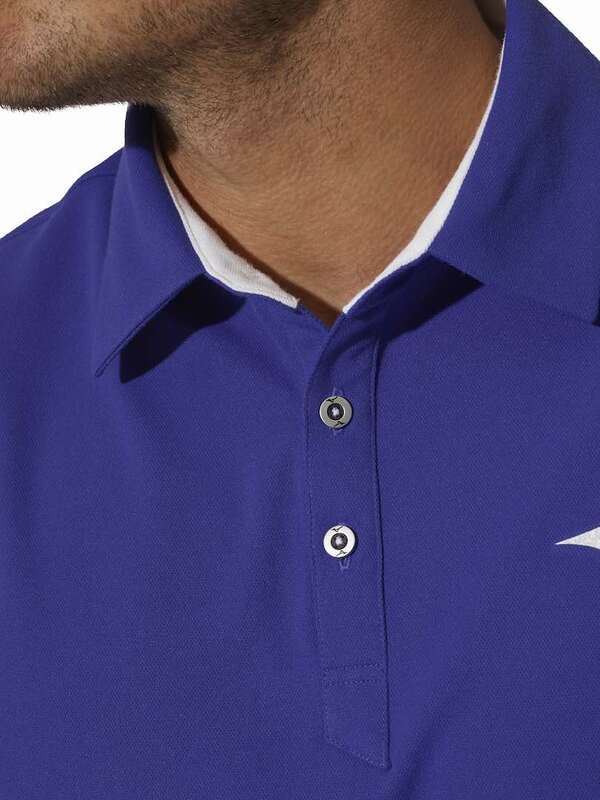 It has a short two-button placket and a ribbed collar, and features a clever golf-specific cut that lets you swing freely. The Melange Polo is a soft-touch, heathered shirt woven from pre-dyed yarns, with a button-down dress collar and a longer four-button placket. For those spring or summer days when shirtsleeves alone will not suffice, a Mid Layer ¼ Zip top, a Lightweight Vest and a Lightweight Jacket complete Mizuno’s SS18 Collection. 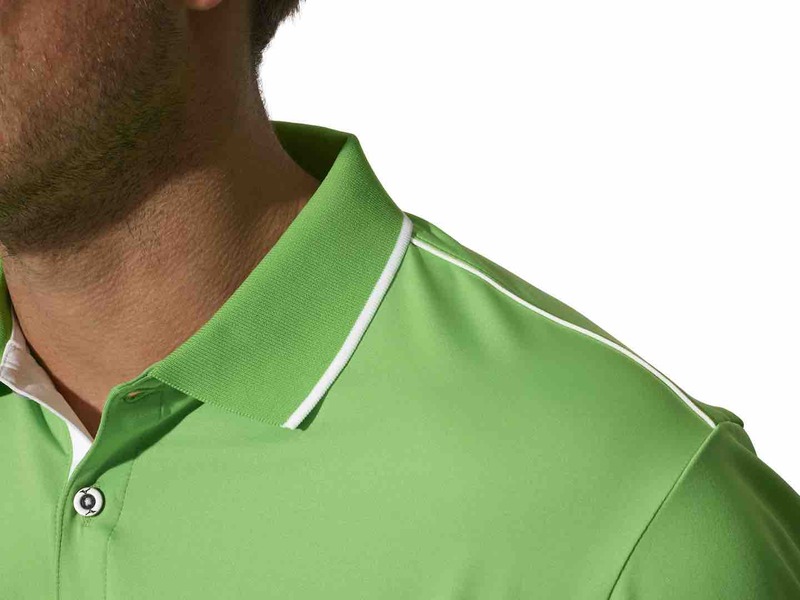 The ¼ Zip top features a lightly fleeced lining and a structured collar to hold its weight when unzipped, and again boasts that clever golf-specific cut to facilitate a free-flowing swing. 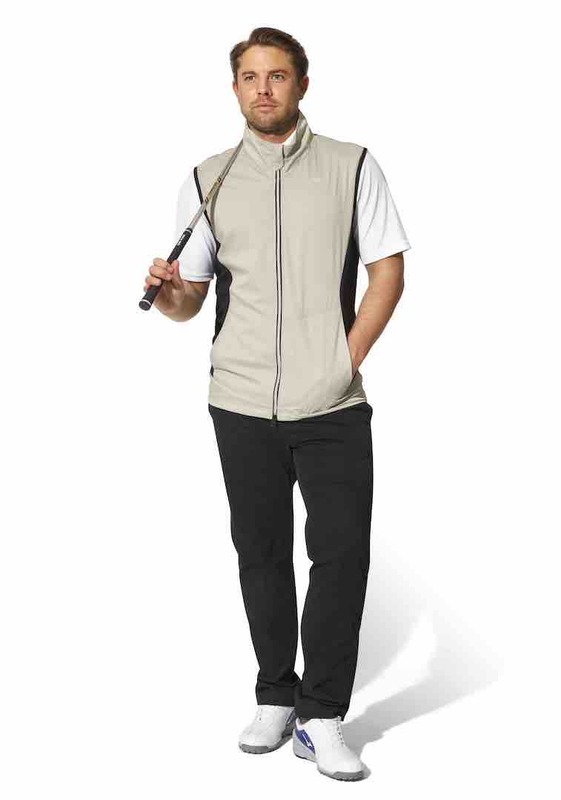 The Lightweight Vest and Jacket feature stretch panels that allow the full range of movements needed in the golf swing, with the Vest in particular folding down to a compact, easily storable size. 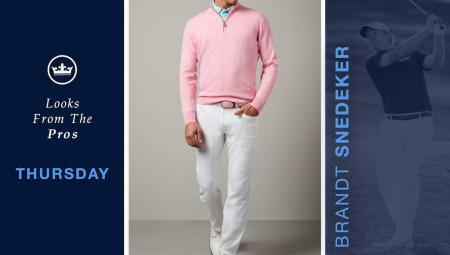 All three garments are perfect for those early morning starts or twilight rounds. For further information on Mizuno’s current range of golf equipment, apparel, golf shoes and accessories or to find out why #nothingfeelslikeamizuno visit: golf.mizunoeurope.com.